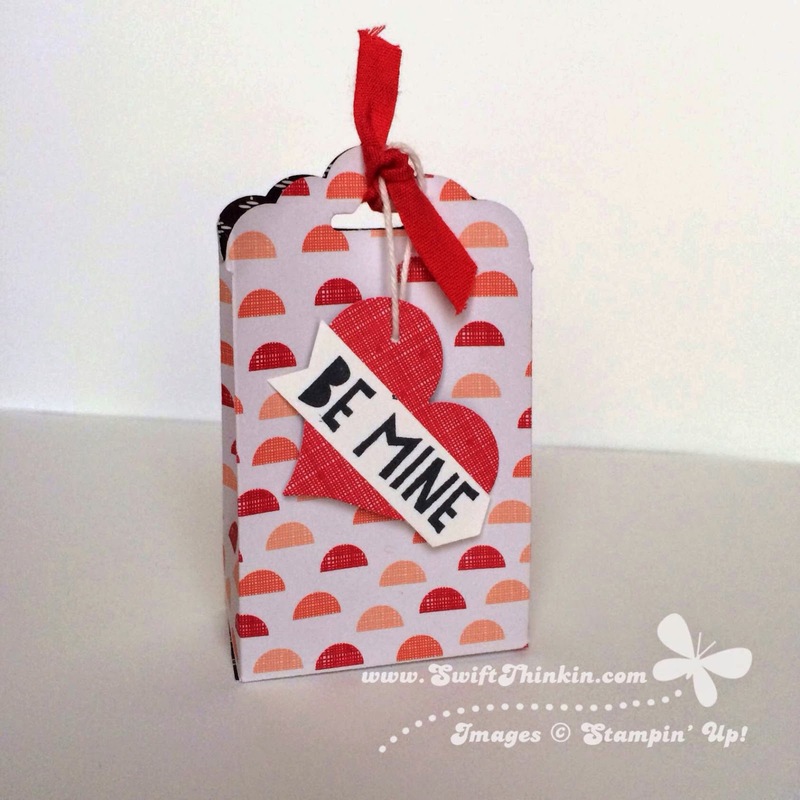 Aren't these just adorable :) I can't wait to fill some up with treats for Valentine's day. 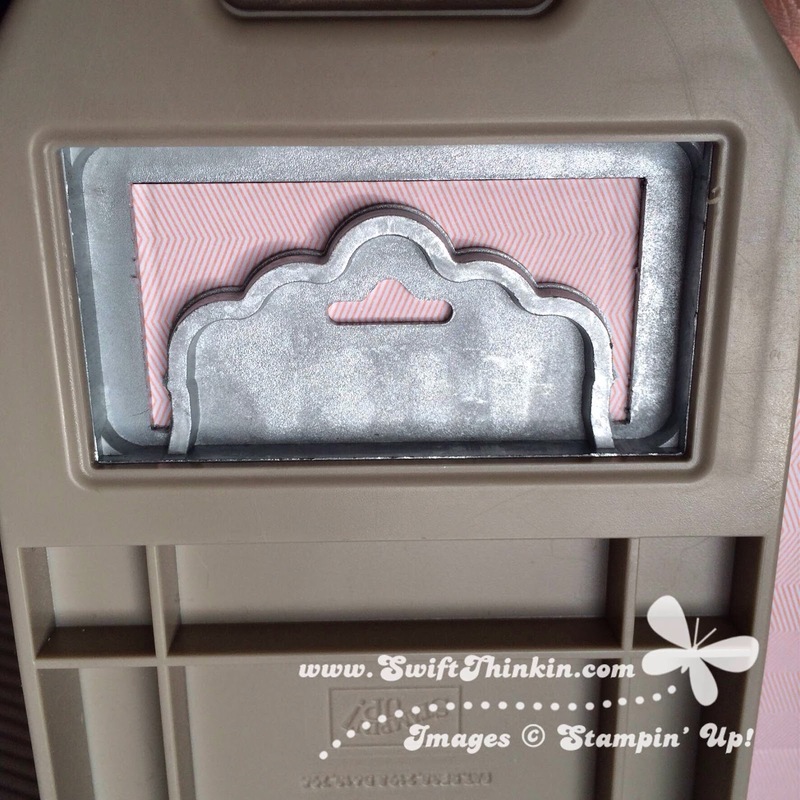 All you need for it is a scoring tool of some sort (I used the Simply Scored board- cause it rocks for making multiple items) and the Scalloped Tag Top Punch (actually, any of the tag top punches should work). 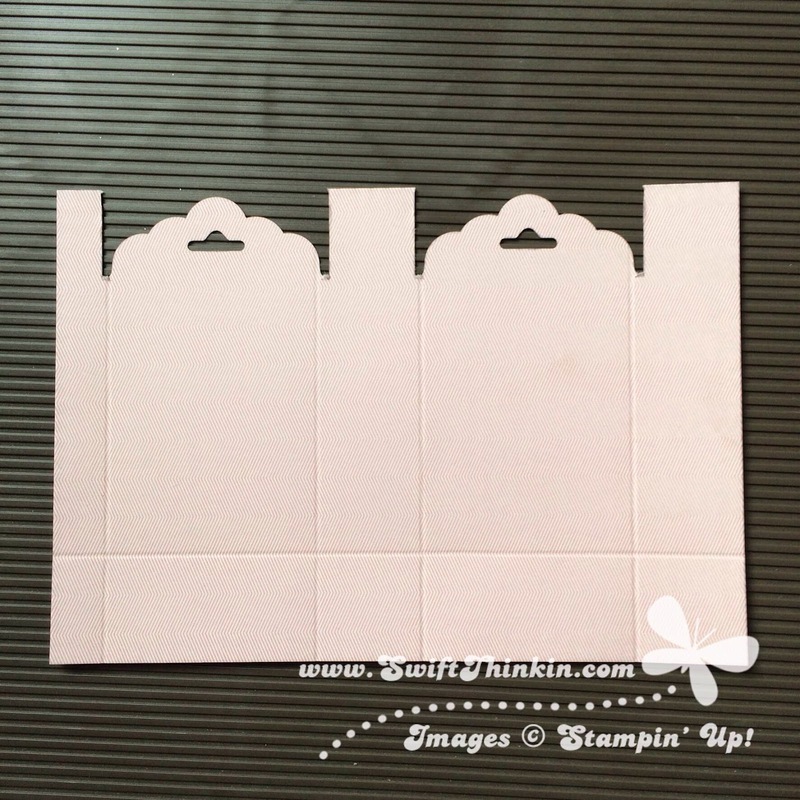 Oh, and of course, a piece of adorable Paper Stack paper like the Stacked With Love pack, or any paper cut at 4.25x6.25. To start, score the paper the long way at 1", 3", 4", and 6"
Then turn the paper the short way and score at 1" again. Next you are going to punch out the top of the bag (so the side opposite the 1" score). 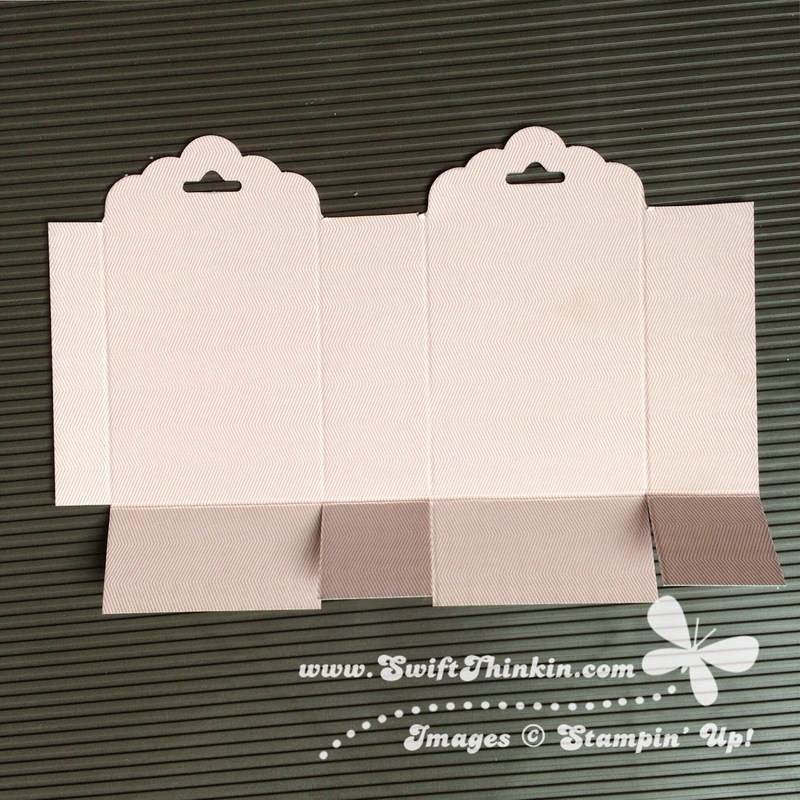 Slide the paper into the tag topper punch and line up one of the 2" sections with the punch top. If you look on the backside you can see where the score lines are- make sure they are just outside the punch shape. 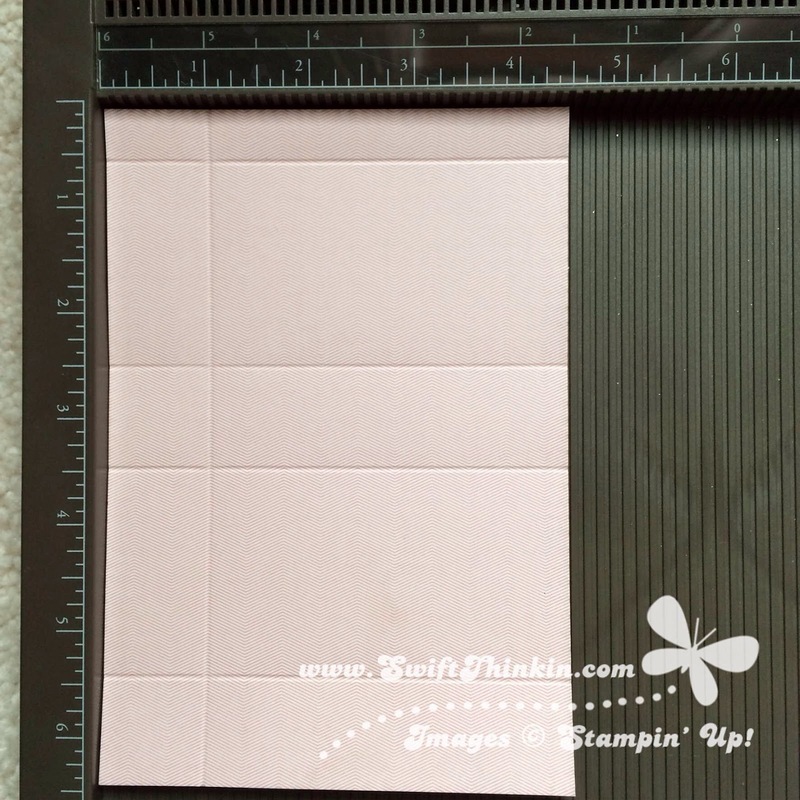 Now grab your scissors and trim off the tabs between the tag tops and cut up along the score lines to the 1" mark. It is also helpful to cut out the little extra corner. 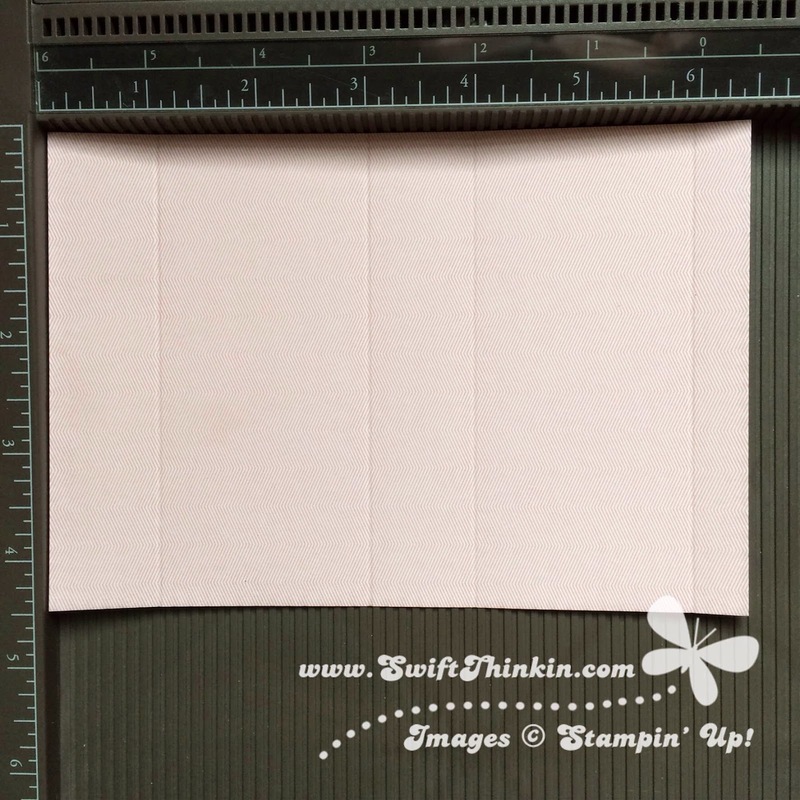 Fold in the long skinny strip and add an adhesive of your choice to it (preferably something super sticky like the Fast Fuse or some Sticky Strip). Then fold half of the paper back to meet the tape- this is way easier than trying to line it up 'in the air' as you hold it. Lastly give the bag some good shape and tape in the bottom flaps. Done! Thank you. This will be perfect as a little something extra for my ladies to do. They can use the Simply Score and a punch. I love it when they can try extra tools!